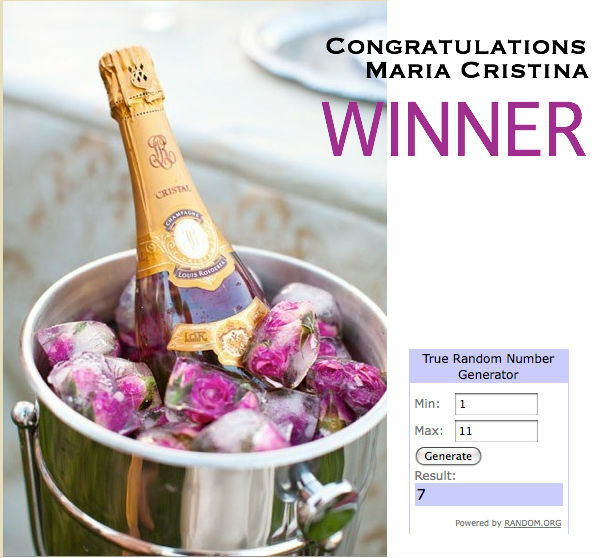 A big congratulations to Maria Cristina for winning the $130 voucher from Fashion for Home Giveaway. We are very excited for you and hope you enjoy whatever piece you decide on. 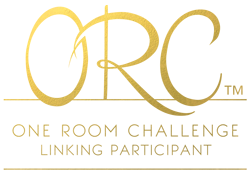 We used Random.org to randomly chose the winning participant. Thank you to all those who participated and a huge thank you to Fashion for Home for inviting to host such an exciting giveaway.